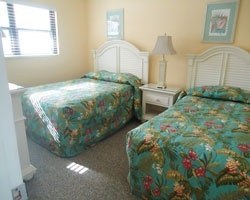 *Boardwalk One* features vacation accommodations in two buildings: one oceanfront and one poolside. 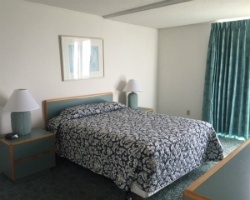 The resort is set directly on the famous Ocean City boardwalk, within walking distance of the amusement parks, restaurants, and nightlife that make this one of the East Coast's most popular beach destinations. *Club Ocean Villas II* is in the perfect location for guests to come and get away from all the hustle and bustle of daily routine! Any time of year is the right time to vacation in Ocean City, which is teeming with historical attractions and museums. 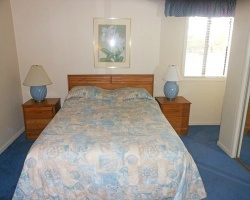 In the area a variety of great indoor and outdoor activities are available. 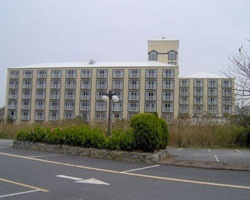 This resort is situated between Ocean City's Assawoman Bay and the Atlantic Ocean, where vacationers can enjoy the beach and a variety of water-sports activities. 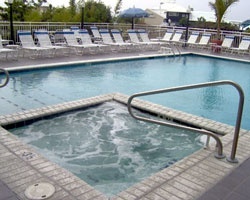 The resort's outdoor swimming pool, hot tub, and pool bar are open from May through September. For a unique dining experience, a walk across the footbridge provides access to Fager's Island restaurant. At the southern end of Ocean City is the famous Boardwalk with shops, restaurants, arcades, and galleries. 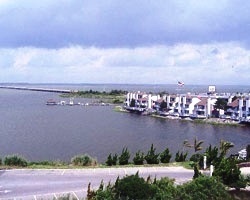 Ten miles of ocean beach and boardwalk make Ocean City a popular family vacation destination. Big-game fishing is at its best here, along with crabbing and clamming in the bay. Nearby are numerous recreational activities, wild fowl and game hunting, amusement rides, and fine dining and live entertainment. Privacy and serenity are top priorities at *The Pointe on the Bay*. 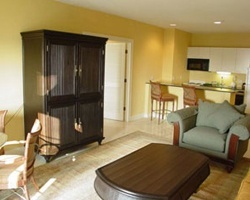 The fully furnished apartments, some of which offer bayside views, are complete with private balconies. With the Pointe's prime location, boating, surfing, ocean and bay sport fishing, and a host of other water sports are readily available. 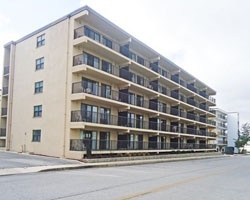 *Sea Time Condominium* is a one hundred unit complex located in north Ocean City between 135th and 136th Street on the ocean side of Coastal Highway. Fifty four of the units at Sea Time are "Timesharing" and are governed by the "Sea Time Interval Owners Association". For those not familiar with Timesharing, it is a form of ownership in which a person owns a particular property, or as in this case a unit, for a certain specified period of time, as in this case a week. 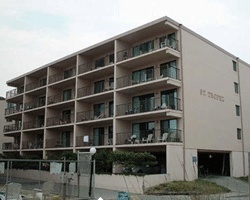 The units in Sea Time have either one or three bedrooms. 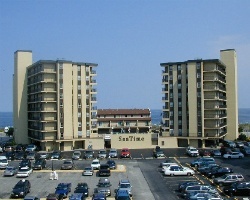 Sea Time is located ten blocks south of the Delaware state line and is convenient to shopping, dining and entertainment. The resort has a pool which is open year round. 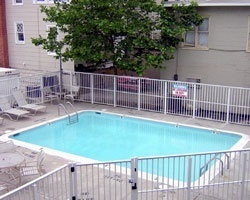 From September 15th to May 15th, the pool is covered and the water is heated. During that same period, we open an Adult Exercise and Spa Area, which is equipped with a hot tub, sauna and exercise equipment. May 15th to September 15th the pool is uncovered and the spa area is closed. 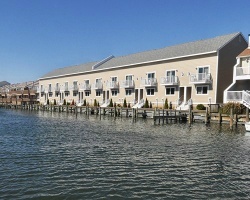 Beautiful upscale Ocean City resort! Perfect Summer Week 27! Buyer may receive title fee credit, inquire now! Owner ready to Negotiate! 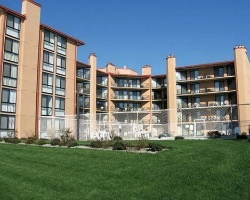 Family friendly resort overlooking the beach! Week 44 every year! Buyer may receive a title fee credit, inquire for details! 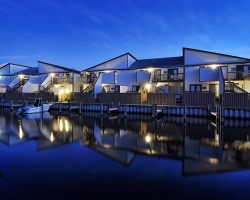 Upscale Ocean City resort! 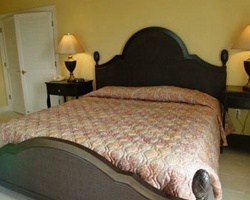 Ideal suite for a romantic getaway! Floating week of your choice! Inquire for details! Come enjoy the many nearby shops and restaurants! Week 39! Buyer may receive a title fee credit, inquire for details! 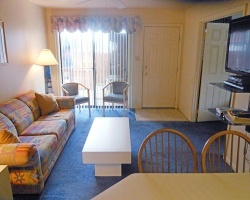 Enjoy staying close to amusement parks, restaurants and more! Week 21 every year! Buyer may receive a title fee credit, inquire for details! 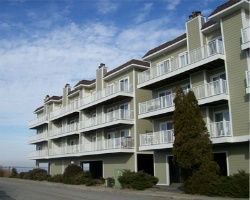 Lovely Ocean City Resort! Enjoy the many nearby shops and restaurants! Floating week! Inquire for details! Exchanges well! Low maintenance fees! 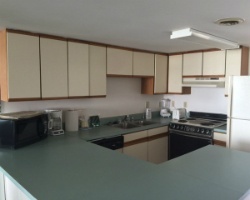 Rare Resale - Week 43 on Maryland's Eastern Shore! Elegant resort on the beach! Yearly floating week! Buyer receives complimentary closing credit; inquire for details! On-site boat docks & endless activities! Yearly in November week 45! Buyer receives complimentary closing credit; inquire for details! November week 47 & March week 13, both with option to float! 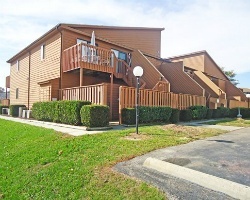 Buyer receives complimentary closing credit; inquire for details! Motivated Seller! Need Gone ASAP! New Year's week 52 in Ocean City! Buyer may receive a title fee credit; inquire for details! 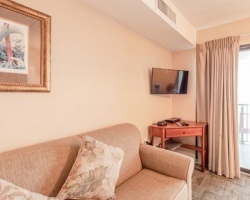 Enjoy this ocean view suite with a private balcony! Buyer May Receive A Title Fee Credit, Inquire For Details! Make an offer! 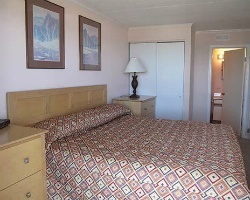 Ideal location on the boardwalk with various restaurants, shops, activities and more! Buyer May Receive A Title Fee Credit! 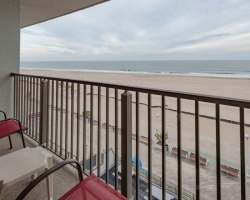 Own a slice of this fantastic Ocean City retreat or pick another Wyndham destination! 66,000 annual points for global exchange! Make offer! Escape every year in the week of your choice!